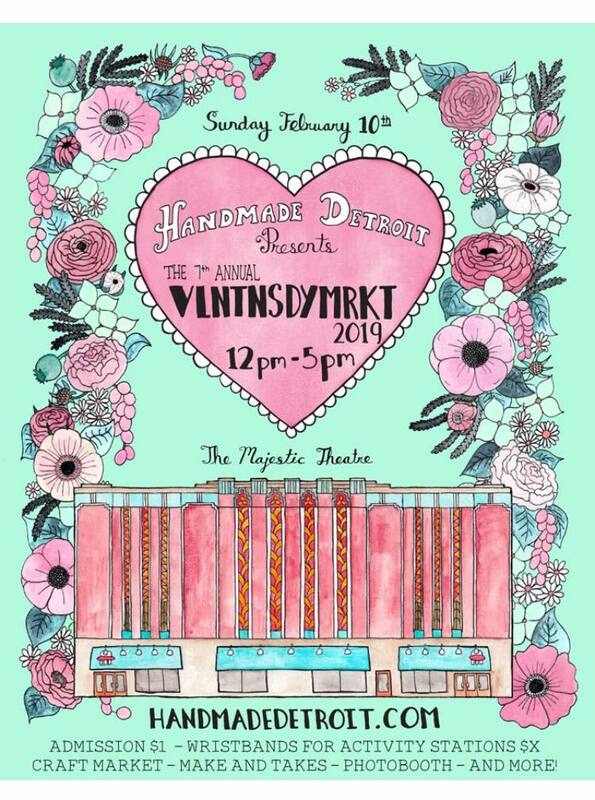 Handmade Detroit | Handmade Detroit Excitedly Announces VLNTNSDYMRKT 2019! 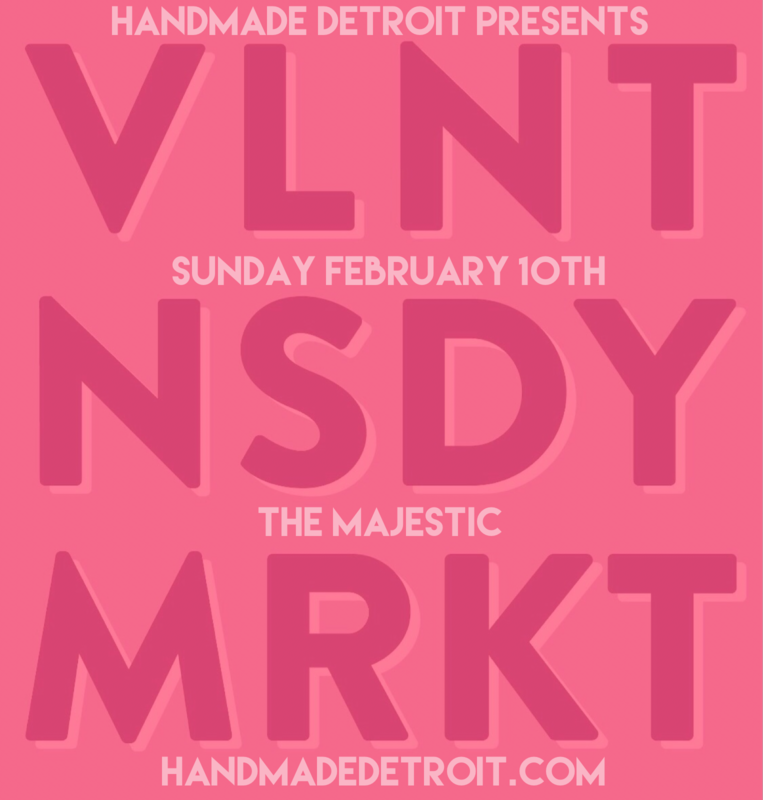 Handmade Detroit Excitedly Announces VLNTNSDYMRKT 2019! It took about 10 seconds for us to accept! We’ve both participated in VMKTs past, beginning in 2013, and love the feel of a winter show with creatives that may be feeling cooped up a bit over our Michigan winter. HD intends to keep the vendor aspect with a marketplace to shop for your sweeties, and include some make and take areas, mini workshops for beginners and master-craftster tutorials, game areas and fun for all. $1 will get you in to shop our market, but the wristband admission will give you a seat at any of our special features! 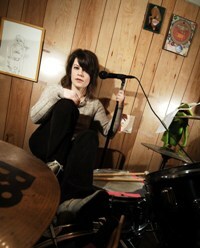 More details to come! Sunday, February 10, 2019, from noon-5pm! Please mark your calendars and join us for this mash up annual/launch event!! I am also interested in being a vendor at this event. Can you please provide information on how to contact someone for that please. Good evening, I am interested in applying for this event. Can you so kindly send vending info? Thanks! I am interested in becoming a vendor. Not sure if I missed the deadline. Interested in being a vendor for events. I am interested in being a vendor. Please let me know how I can apply for it. Would love to be a vender at this event! If you are still excepting applications would you be able to send me the info? Thank you! How do we apply to be vendors? I actually participated last year in this event and would like to participate again. Thank you. I am interested in being a vendor for this event, how do I sign up? I just heard about this event and would LOVE to be a part of this!! Is there a way I can apply? Hello, I would love to be apart of your pop shop, are you still taking vendors?